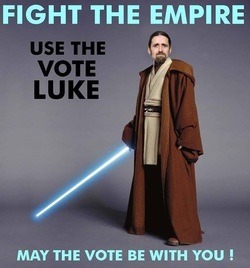 In 1997, while beginning his career as an independent politician Luke struggled for attention and was arrested for cannabis possession. Rather than pay a fine, Luke chose to face the jail term in order to raise awareness about the cannabis laws. Although his father stepped in and paid the fine, he was later jailed for ‘littering’ after putting up campaign posters. He struggled successfully to raise funds to run in subsequent elections but suffered a series of defeats. Undeterred, he was eventually he was elected as the representative for Roscommon–South. 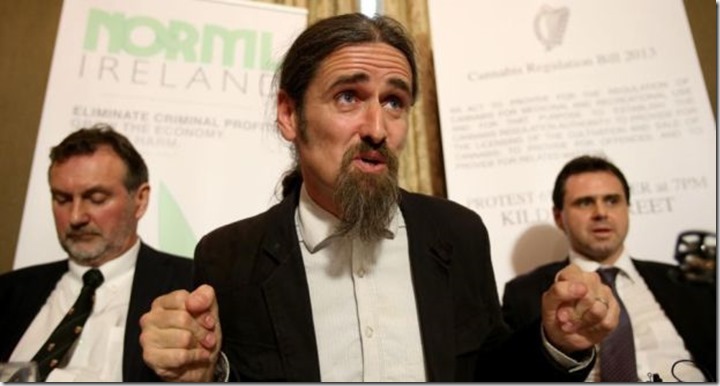 In 2014 he was elected as an Irish representative at the European Parliament. Canadian politicians have spoken about legalization as a concept, but have yet to break down the nitty gritty of how it can work. 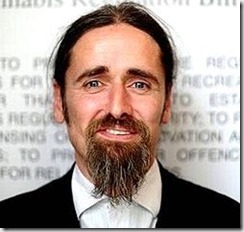 Luke Flanagan TD introduced a motion in the Irish parliament to Legalize and Regulate cannabis. He shortly after created the Cannabis Regulation Bill that would create a legal framework for both recreational and medicinal use. 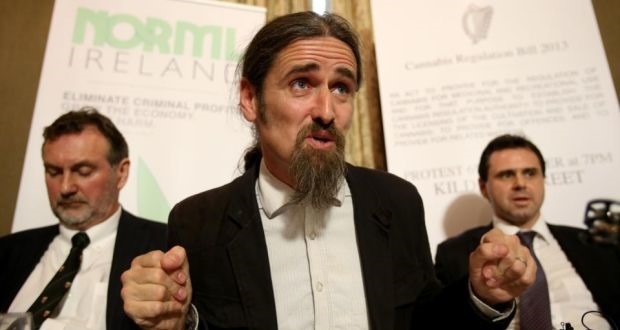 His conviction and eloquence when speaking about cannabis is all the more pleasing to listen to in the cadence of his Irish accent. His Bill would create an authority to regulate cultivation, sale, labelling, advertising and marketing of cannabis; It would allow home growing, commercial cultivation and the creation of cannabis social clubs; It would mandate a research institute to educate the public; It would make 6 Plants maximum and 1 oz. possession permitted. He also suggested not for profit cannabis social clubs where an established grower could provide for up to 50 people. The Cannabis Regulation Bill was not passed, perhaps due to Luke’s independent party status, which makes it difficult for him to obtain the required amount of votes on any issue. He isn’t giving up. 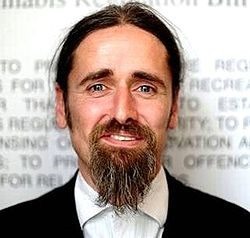 He has helped to launch NORML Ireland which now has 2 practicing doctors with years of experience with addiction treatment. Ireland is now the largest net exporter of pharmaceuticals in the EU accounting for over 50% of all exports from the country. (source) With medicinal cannabis research and the endocannabinoid signalling system undergoing a monumental resurgence of interest, perhaps Ireland has the likes of another O’Shaugnessy to offer the world. I also suggest watching the documentary called The 41st Shade for more about the modern cannabis situation in Ireland.